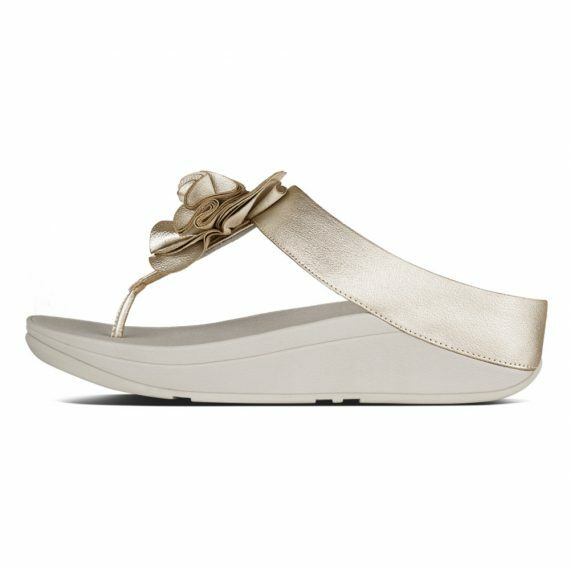 A perfect Edit. 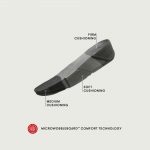 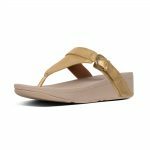 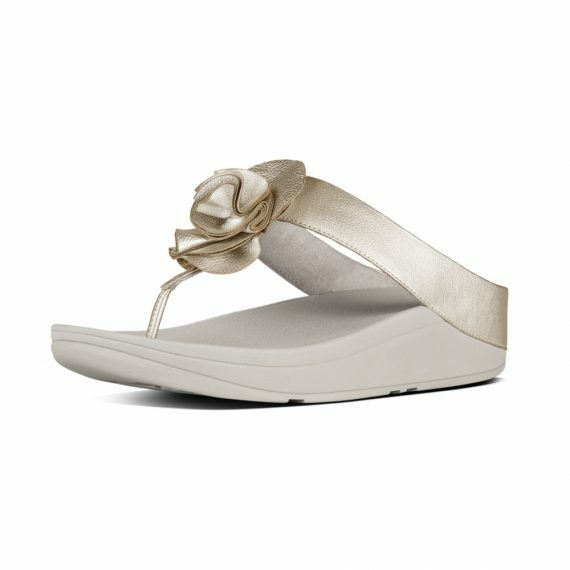 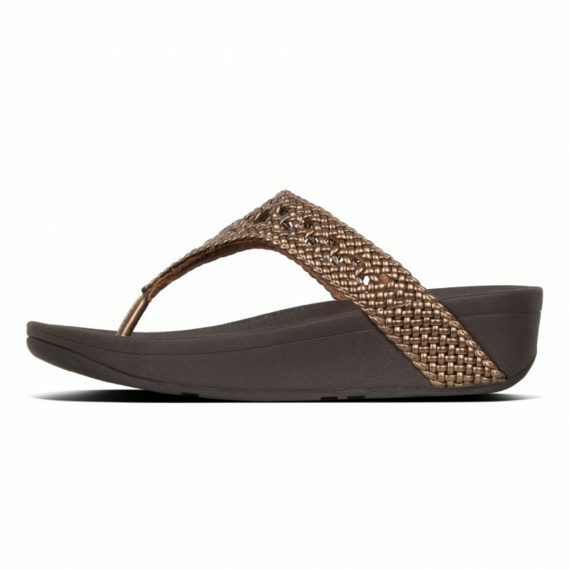 These seriously chic toe-thongs deliver adjustability, style, comfort – free from fuss or frills. 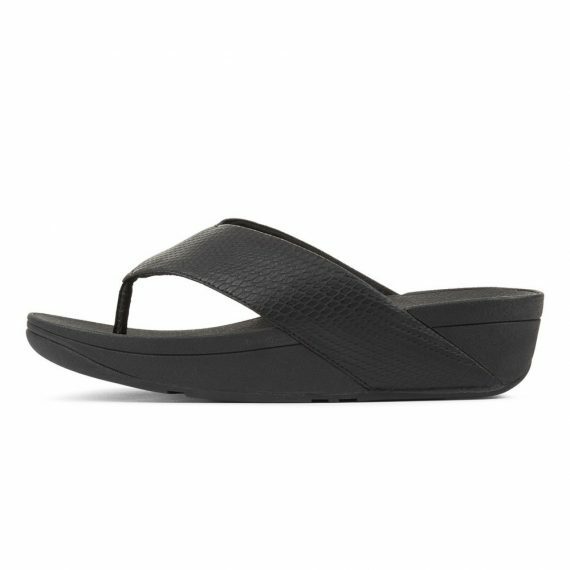 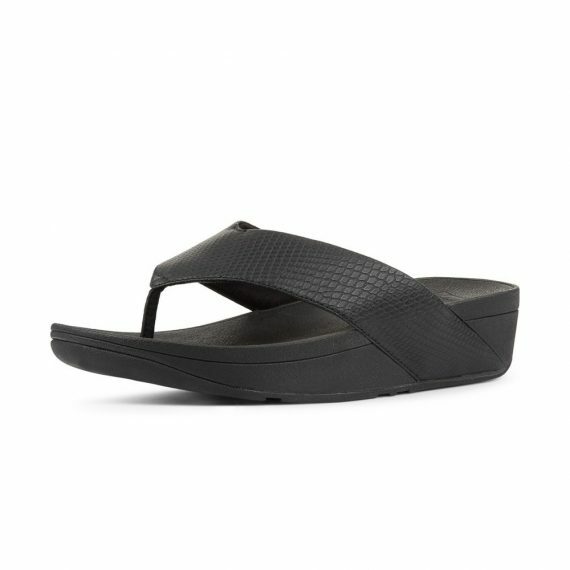 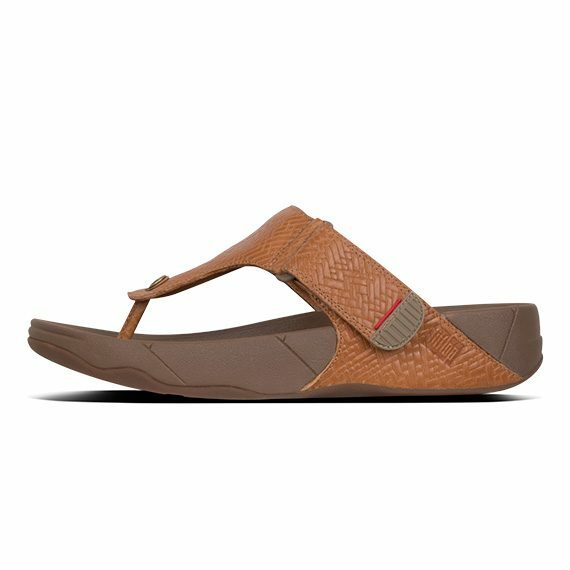 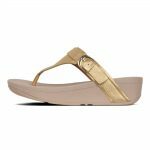 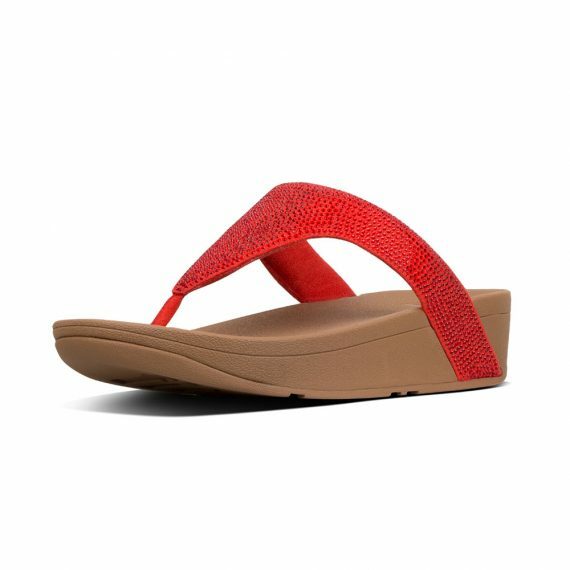 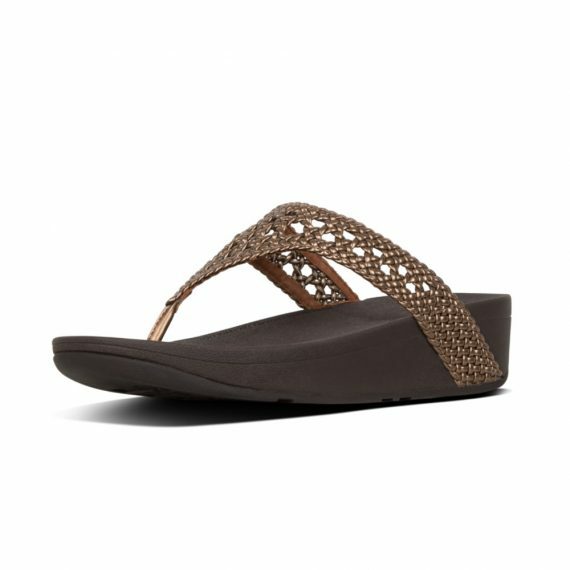 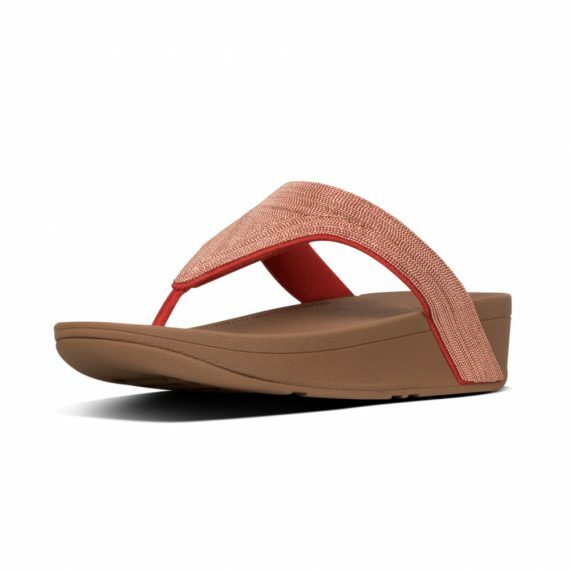 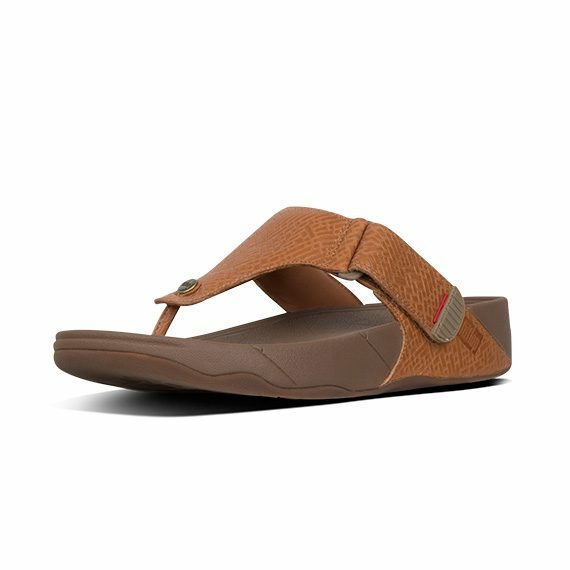 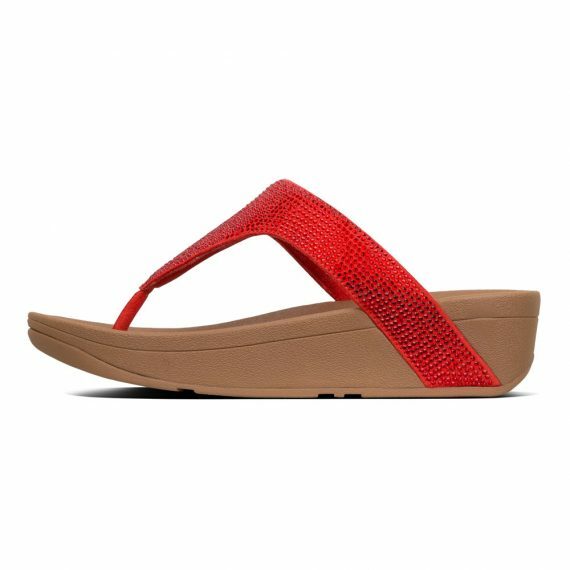 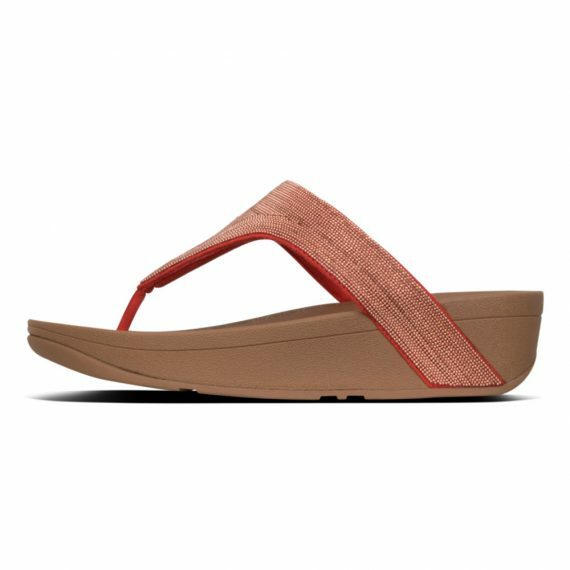 Just perfectly pared back leather uppers with an elegant buckle strap, on FitFlop’s ergonomic, ultra-cushioned Microwobbleboard™ midsoles. 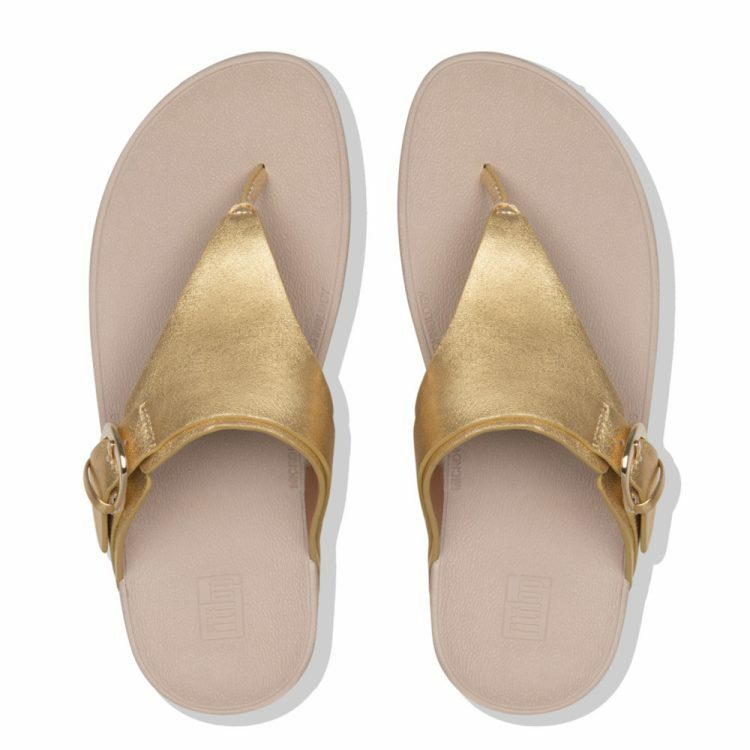 Everything you need, nothing you don’t.